In Tsonga, Skukuza means “he who sweeps clean”. Seeing that this is the camp which acts as the administrative headquarters for the park, the name is rather fitting. 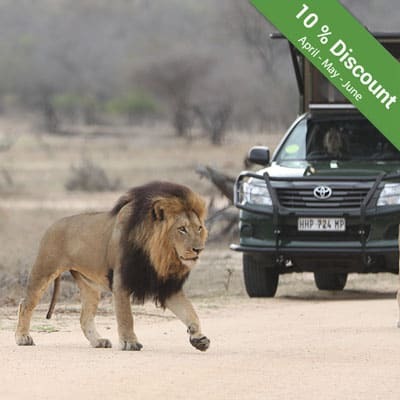 Most Kruger Park day tours stop off at this rest camp, giving guests having the perfect place to stretch their legs and grab a bite to eat! Skukuza also happens to have been the nickname given to the parks first warden, James Stevenson-Hamilton. When the park was first opened, Skukuza was known by a different name: Sabie Bridge. It was when Stevenson-Hamilton celebrated his 30th anniversary in the park, that the camp was renamed Skukuza in his honour. 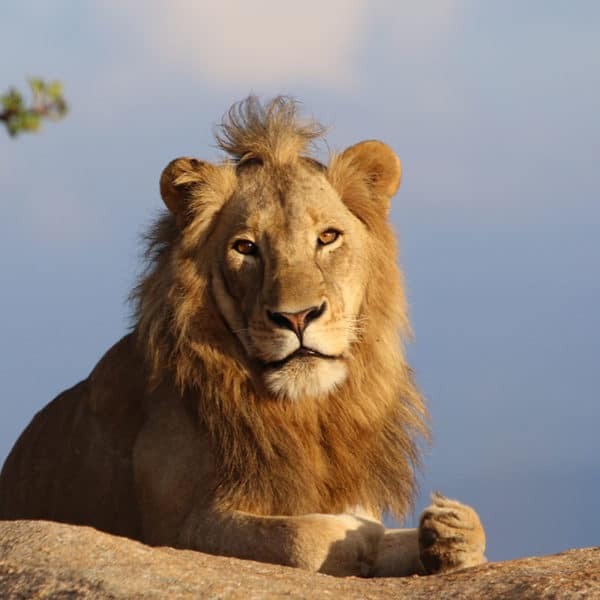 Today, it serves as the Kruger National Parks biggest camp, as well as a memorial to the great name that helped to shape the park into what it is today. 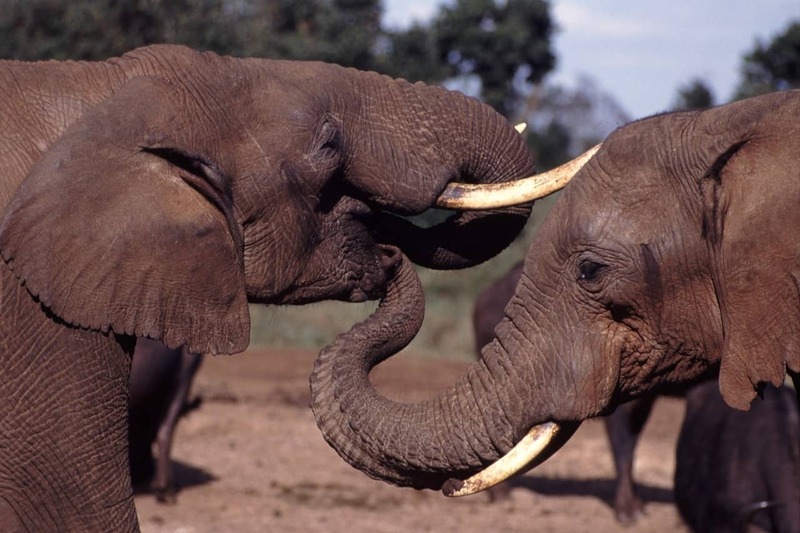 Kruger Park day tours coming into the camp keep the capital of the park exceptionally busy. All day, guests can be seen entering and roaming about the camp. While it is also a great place to stay over, many regard it as more of a day camp. This is because the busy nature of the rest stop makes it more of a stopover than a relaxing spot for overnight accommodation. 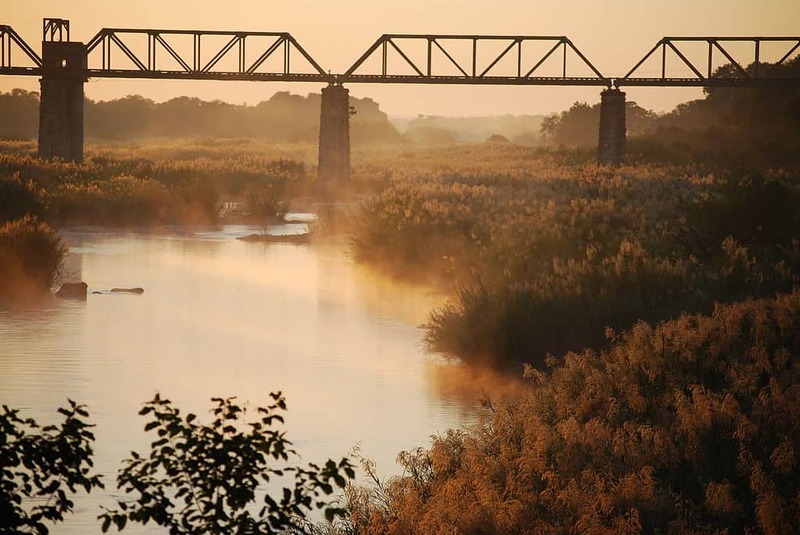 At Skukuza, you will find a petrol station, a bank, a busy shop (where you can buy just about any groceries), a post office, numerous places to eat and plenty of places to sit and gaze over the nearby Sabie River. 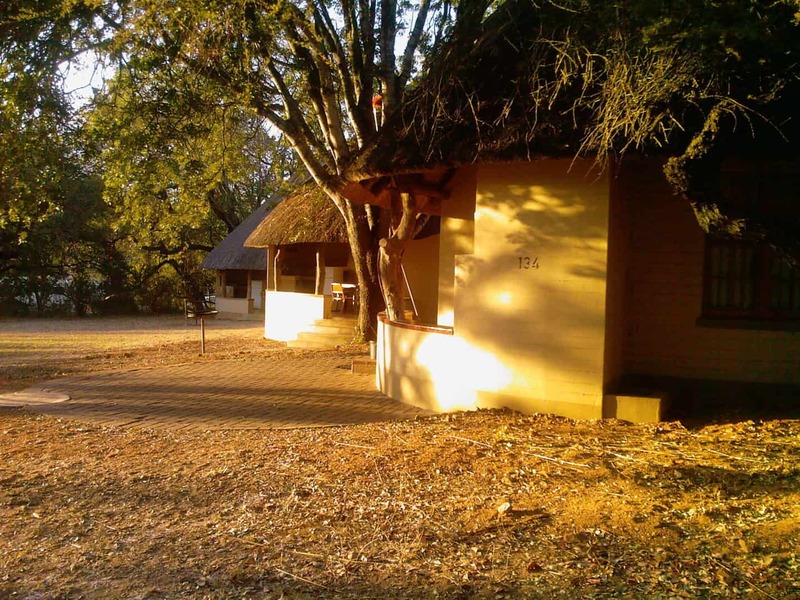 In terms of accommodation, Skukuza has some of the best places to stay in the park. Luxury accommodation is what the camp is quite well-known for. The camp also has conference facilities which have played host to numerous seminars over the years. A nursery selling indigenous plants can also be found at Skukuza. For those guests looking to do something a little different, there is the Skukuza Golf Course. This 9 hole, 18 tee, golf course is there for those who will be staying in the park for more than a few days. While those enjoying a Kruger Park day tour won’t have the time to tee off, there is still plenty to do and see in and around the camp. Well away from the hustle and bustle of tourism lies the hard working administration and management structures that ensure the smooth running of the entire park. 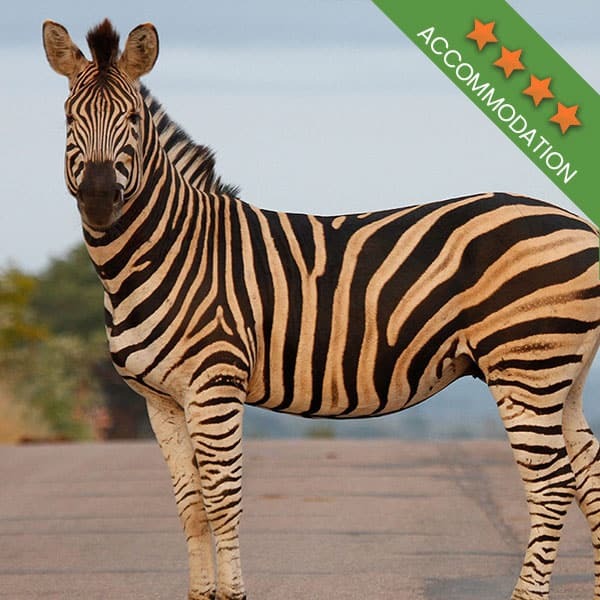 Those who call the Kruger Park home, live in a village just beyond the eyes of tourists, where there is a primary school for the children of staff members, maintenance and motor workshops, and even a weather station. Skukuza also has its own airport! Under the management of the Skukuza Airport Management Company, guests from Johannesburg or Cape Town can fly into the park. This has taken tourism to a new level and means that more visitors can have access to the park. Skukuza is steeped in history and it’s not a surprise that at one stage it was considered to be one of the biggest towns in the Lowveld. Looking east from the camp, you can see the massive steel bridge that was once a part of the Selati railway. This railway cut right through the park and has not been in operation since 1973. The oldest hut in the camp is found at Skukuza and is now a museum, one of many in the Kruger National Park. 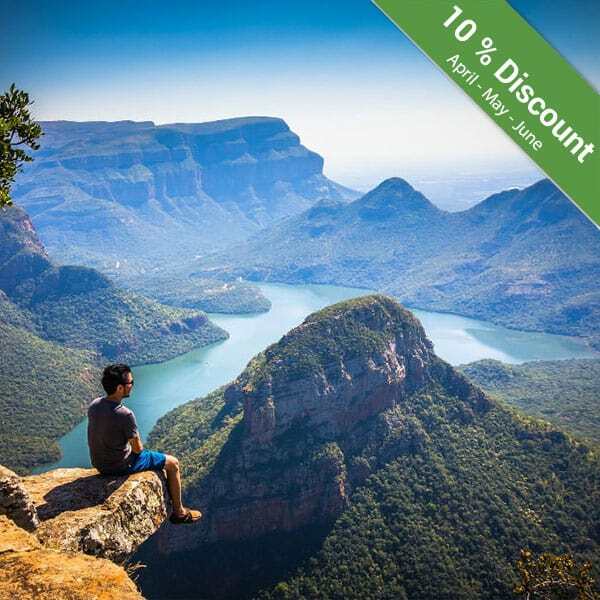 Kruger Park day tours offer the perfect excuse to treat yourself to a sightseeing adventure in beautiful South Africa. 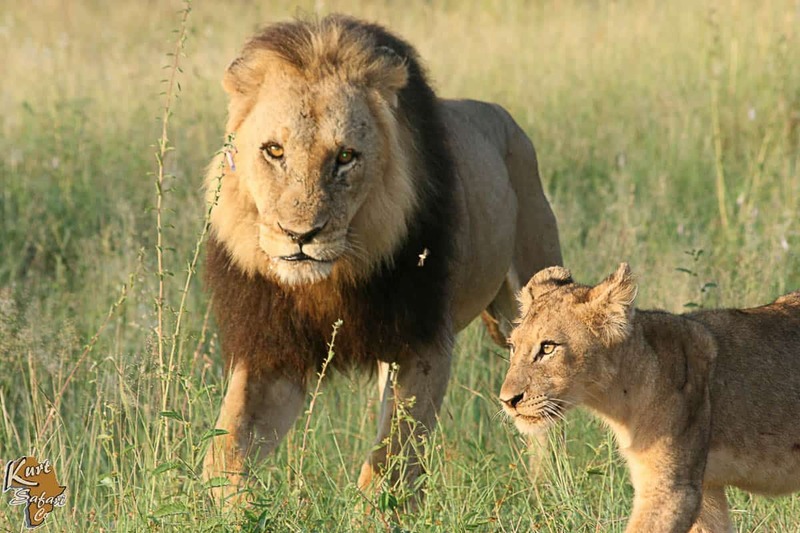 The vegetation in the area offers the ideal habitat for all kinds of wildlife, from lions and elephants to a wild variety of antelope. 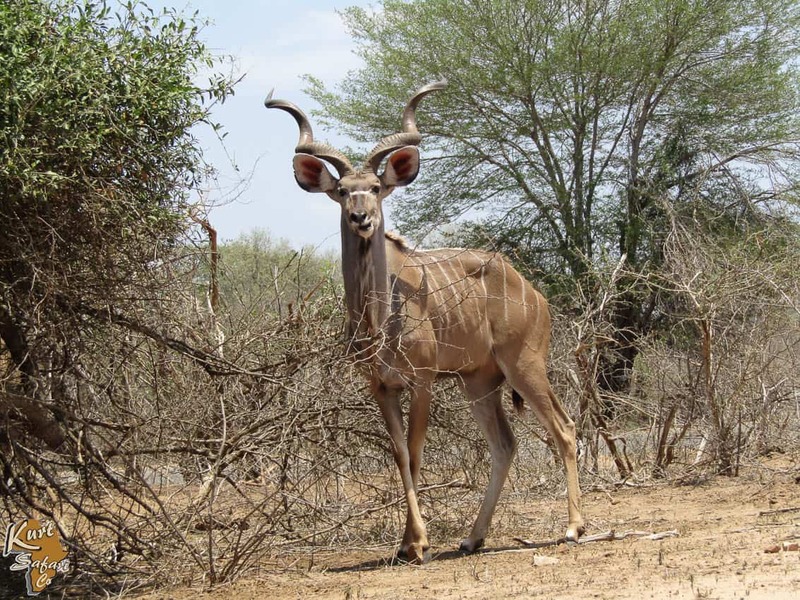 A trip to the Kruger National Park simply would not be complete without a stop off at Skukuza. Even if it is just for lunch! 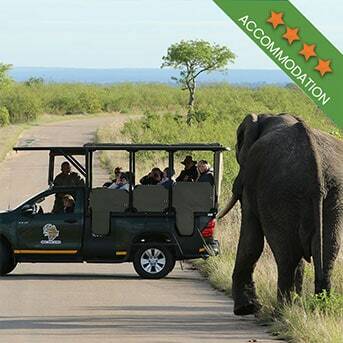 Book your tour of the Kruger Park today. 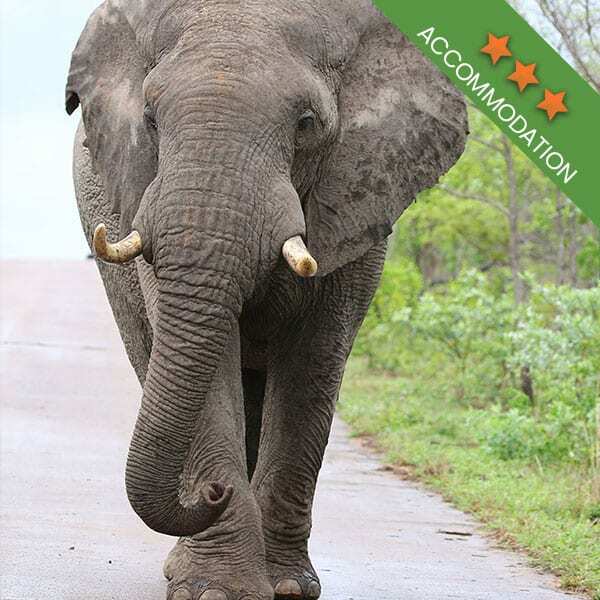 Kurt Safari’s team of experienced Kruger guides are the ideal hosts for guests looking for a memorable Kruger Park day tour.